Approximately 445,000 accounts worth more than $109 million has yet to be claimed across Southwest Florida, according to a statement from Chief Financial Officer Jimmy Patronis. There was $37,885,255 returned to February to Floridians, according to the statement released Tuesday. “More than $37 million are back in the hands of their rightful owners and we’ll continue to turn up our outreach efforts to return even more,” Patronis said in a statement. There’s more than 14 million accounts in property worth about $2 billion that have yet to be claimed, according to the statement. 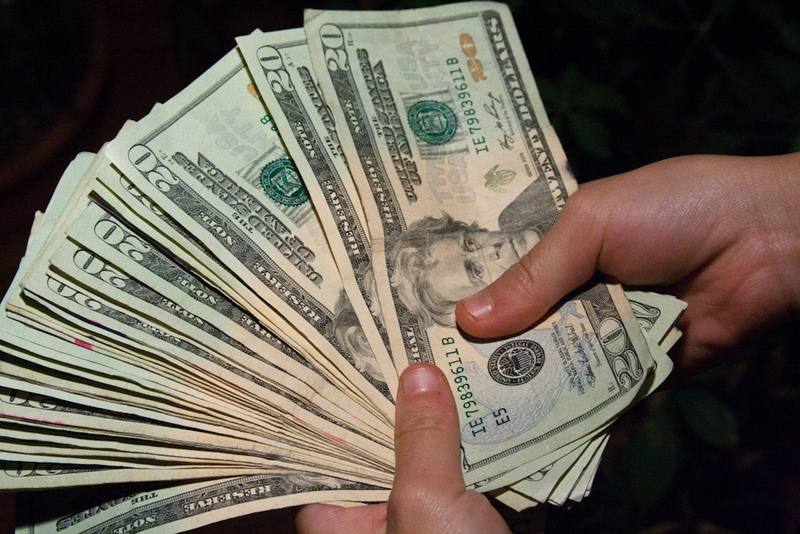 Those tied to unclaimed property can claim it at any time for no cost. Visit the Division of Unclaimed Property’s website for more information.